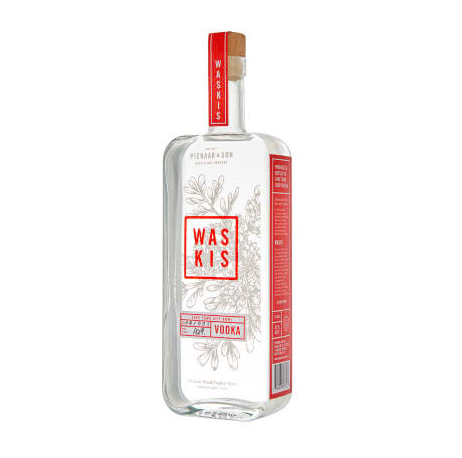 Pienaar & Son Waskis Vodka - Publik Wine. This beautifully crafted vodka is made from South African maize, expertly distilled in one-of-a-kind steady state still in the heart of the Cape Town City Bowl. A smooth and vibrant spirit wrapped in the nostalgia of family and legacy. This vodka represents clarity, simplicity and integrity.